Ever wanted a smartphone that can take pics like a champ but pay less than RM1,000 for it? Well, ASUS might have the answer for you right here. We’re lucky enough to score ourselves a brand new unit of the 5.5-inch ASUS ZenFone 2 Laser, and here’s our entire review of the whole device! If you’re just finding methods on how to purchase this device, head on over to the ASUS Store Online and pick your flavour. We’ll be comparing the ASUS ZenFone 2 Laser with the original ZenFone 2 (review here), and also the ZenFone Selfie (review here), since they’re essentially based off the original ZenFone 2. I have to say, even after unboxing like 4 devices from ASUS this year which has the exact same style, I still find it rather unique to have everything placed in landscape mode first – just like how a video or picture should be taken. 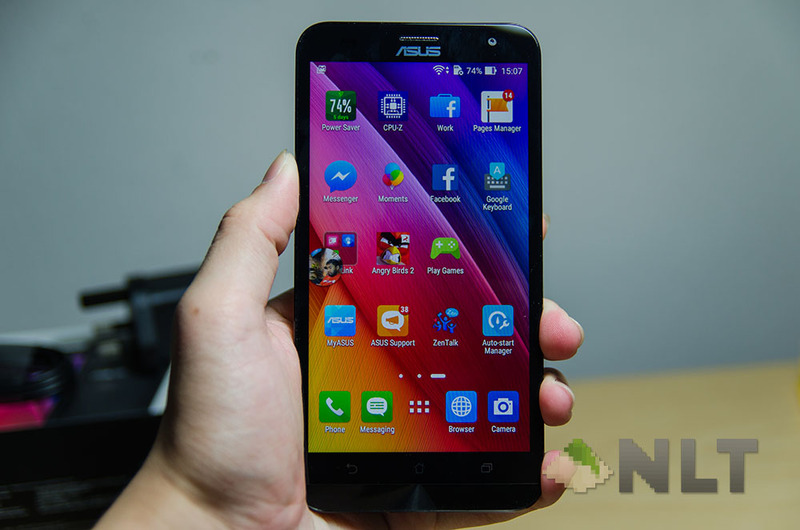 Speaking of video, here’s our unboxing of the ASUS ZenFone 2 Laser for you guys!